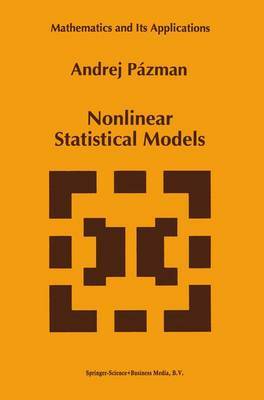 Nonlinear statistical modelling is an area of growing importance. This monograph presents mostly new results and methods concerning the nonlinear regression model. Among the aspects which are considered are linear properties of nonlinear models, multivariate nonlinear regression, intrinsic and parameter effect curvature, algorithms for calculating the L2-estimator and both local and global approximation. In addition to this a chapter has been added on the large topic of nonlinear exponential families. The volume will be of interest to both experts in the field of nonlinear statistical modelling and to those working in the identification of models and optimization, as well as to statisticians in general.